This is probably one of the most common questions I hear when first meeting with a new client. Remodeling can be an expensive undertaking, and homeowners want to know that what they're investing in their homes will pay off. To me, it's about more than just money that determines whether or not a remodeling project is worthwhile. Whether you're planning to stay in your home for five years or 15, you must ask yourself: Are you enjoying the space as it is, or are you always thinking about how much better it would be if every room looked and felt how you imagined it could be? 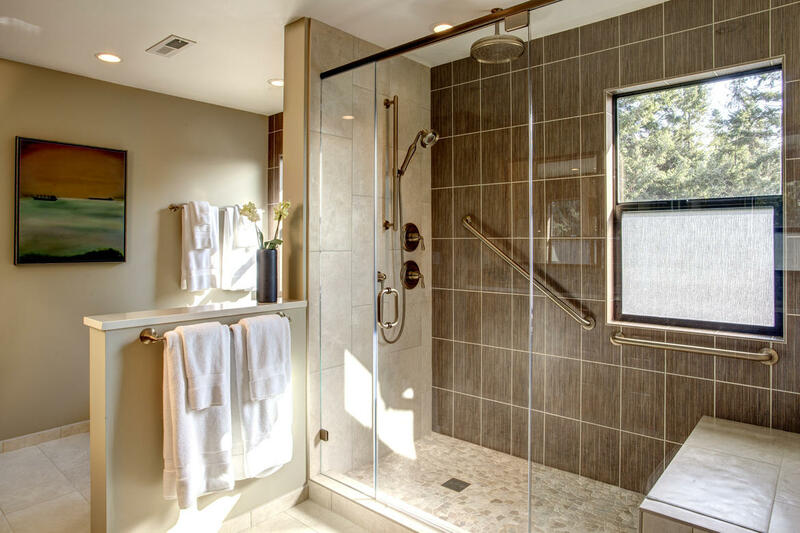 What if you could transform your home into something that flowed much better but could still feel so natural, as if it should have always been that way? Equally important is how the space makes you feel in its present condition. Do you often use the word "hate" as a descriptor of your space? Are you embarrassed by the amount of space or finishes you have? Do they prohibit you from enjoying greater opportunities to entertain yourself and perhaps friends and family? There is a reason that I say, "we change people's lives through their environment," because truly enjoying and using your space will do more for you than you can imagine. Life Happens - Then What? Let's face it: life happens. Sometimes you're planning to stay in your house for the rest of your life, but 18 months after you buy, you are transferred out of state and have to sell. If your house has an updated kitchen and bathroom and other neighborhood homes on the market still have original fixtures and layouts, your home is likely to be on the market for a shorter period of time, and you'll have one less headache to deal with during a time of change. It's not just about the money, but imagine how much less stressful it is not having to worry about maintaining homes in two separate places. When it comes right down to it, some remodeling projects do give you a better return on investment than others. According to the Remodeling 2017 Cost vs. Value Report, upscale bathroom and kitchen remodels recoup their investment costs by adding nearly as much value to the homes as the cost of the remodels themselves. For example, in the Seattle area, an upscale remodel of a bathroom or kitchen almost immediately recoups about 70 percent of its cost in home value. To be on the safe side, I would venture to say that it's likely more of a 50 percent immediate return, and certainly, the happiness factor will likely put you well over 100 percent. 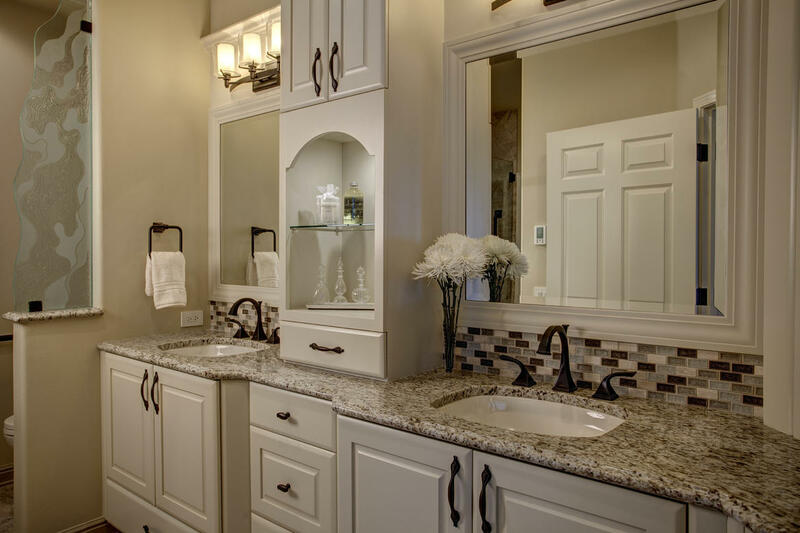 Kitchen and bathroom remodels are some of the highest value investments you can make in your home, provided the work is done well, materials are of solid quality, and the space flows naturally. 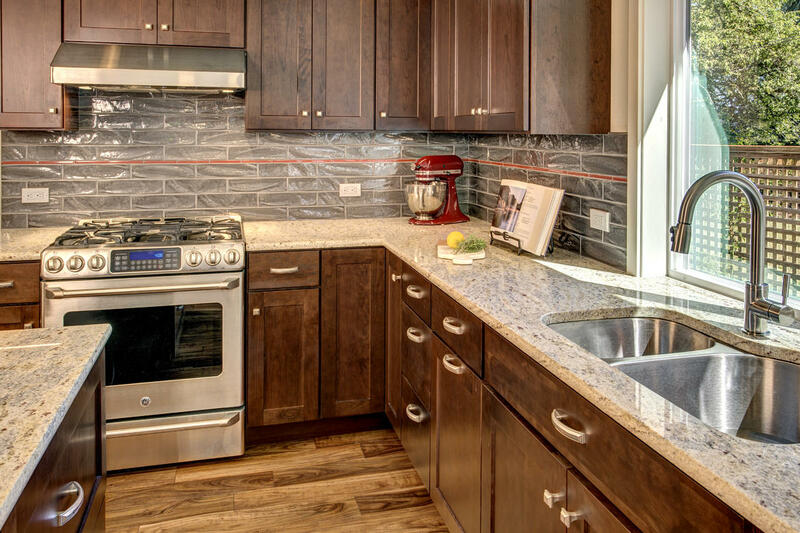 If you're trying to determine whether or not a kitchen or bathroom remodel is worth the investment, give us a call. Dream big! Is my remodel worth the investment? This is probably one of the most common questions I hear when first meeting with a new client. Remodeling can be an expensive undertaking, and homeowners want to know that what they™re investing in their homes will pay off. To me, it™s about more than just money that determines whether or not a remodeling project is worthwhile.